Beer has earned itself a permanent place in European culture, making it no surprise that out of the ten countries in the world with the highest beer consumption, nine of them are in Europe. While each region within each country may have their own specialty, there are some destinations that beer lovers should definitely visit. Here are OROGOLD’s picks of some of the best beer trips in Europe. 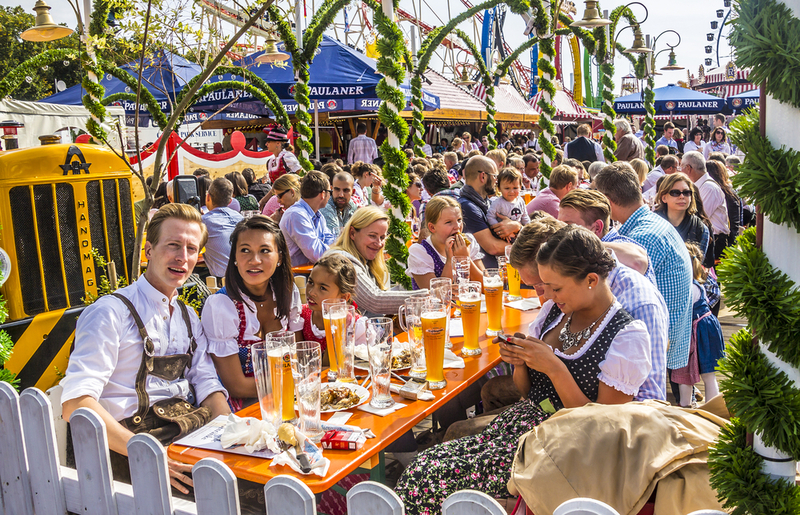 German beers are among some of the best that you will find in the world, and with Munich being the home of Oktoberfest, this is definitely the city that beer-drinkers should visit. Of course, if your visit coincides with the 16 day celebration in October, you have to pay a visit to the 14 massive beer tents just outside of the city, each one large enough to accommodate a thousand people. However, those of you traveling at other times of the year will still have plenty of beer-related activities to do. There are many breweries that you can tour, from the big names such as Paulaner to smaller, family-run craft breweries. OROGOLD also recommends that you spend some time in some of the city’s many beer gardens, with Beer Garden Augustiner Keller being the oldest in Munich. The capital city of the country that drinks the most beer in the world, Prague is home to breweries, brewing schools and taverns that have been serving up local pints since the Middle Ages. Home to the original Budweiser, as well as Pilsner Urquell, the beer in Prague is not only of the highest quality, but it also comes at bargain prices. Traditionally, the bars in the Czech Republic would only serve one type of beer, but this is changing, and there are many in Prague that have an astonishing variety. OROGOLD suggests visiting Zlý Časy, a pub that has 48 different beers on tap, as well as Pivovarský Klub, one that sells over 250 different bottled beers. Prague also has direct train connections to many other major European cities, including Munich, Budapest, Berlin and Vienna, making it an ideal destination for a short visit. Belgium is a great country to visit for a beer trip, because it is one that takes their beer extremely seriously. Traditionally, local beer was brewed by monks, and this tradition lives on in its modern day way through the Trappist beers, which are brewed in abbeys. You will also find that even though there is a huge variety of beer in Belgium, each of them has their very own glass with a distinctive shape and size, designed to bring out the full flavor and aroma of each beer. 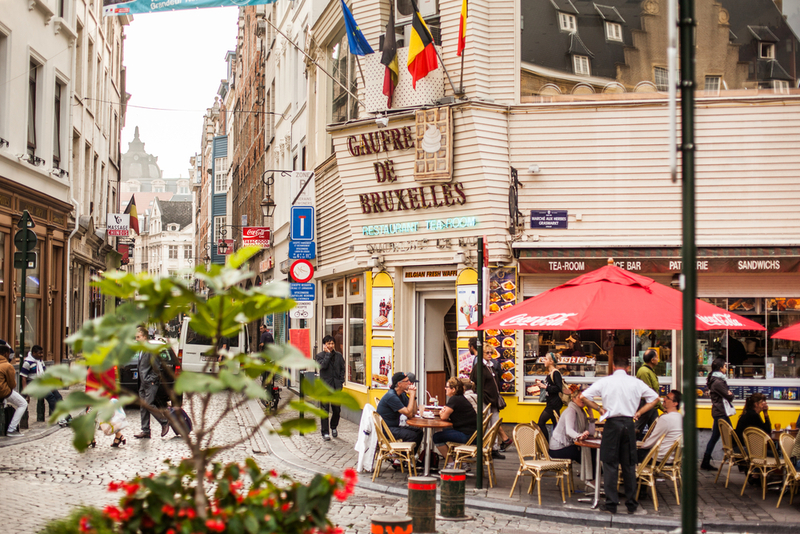 In Brussels, OROGOLD highly recommends a visit to the Delirium Cafe, as this venue holds the Guinness World Record for the largest number of beers offered – a staggering 2,004 varieties! With beers from over 60 different countries, including famous Belgian beers as well as the more obscure, such as the banana or chocolate beer, this bar is one that any beer lover could easily spend hours at! From the Belgian bar with the largest number of beer types in the world, to the taverns in Prague that date back to the Middle Ages, Europe’s historic beer culture means that there are so many great destinations to visit if you are hoping to sample some of the best beers in the world.